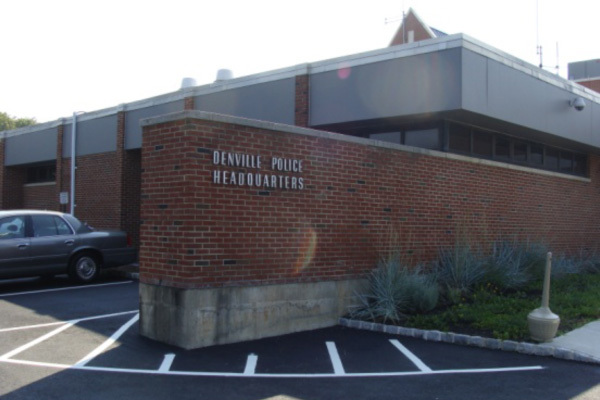 EI Associates was retained by the Township of Denville to assess their existing police headquarters facility and provide recommendations for improving and expanding the existing building. EI Associates developed several options covering additions and renovations to the existing one-story masonry building. 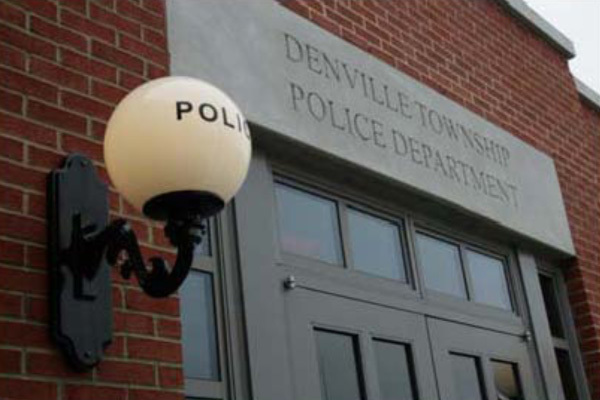 The proposed improvements will provide much needed administrative space and increase the existing employee locker and changing areas while addressing ADA guidelines and provide separate facilities for witness and suspect interrogations. 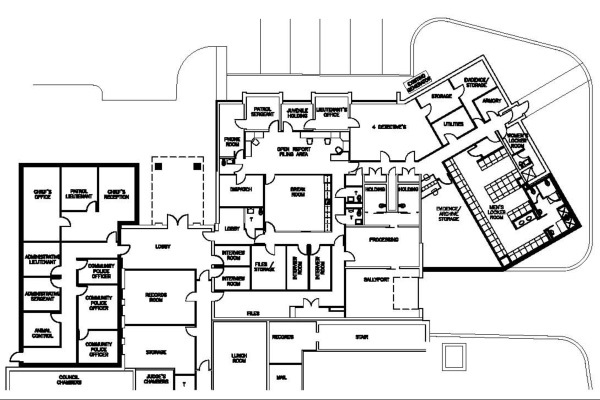 Proposed improvements include a new one-story administrative office wing addition, additions to the existing men’s and women’s changing areas and interior renovations to provide increased storage facilities.